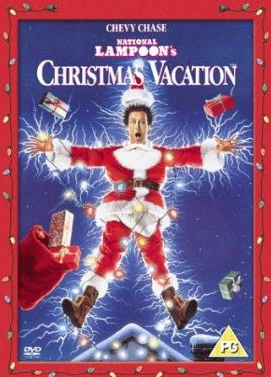 #4 - National Lampoon's Christmas Vacation - my favorite part is when they cut down the tree. 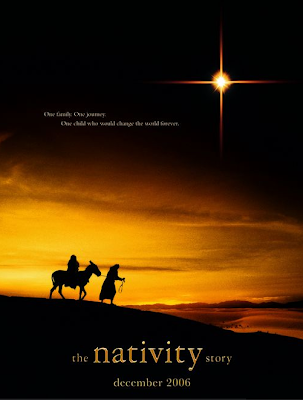 #3 - A Nativity Story - I saw this last year and really liked it. Drum roll please . . . and number 1 is . 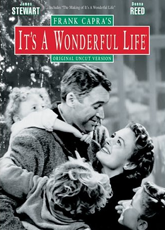 . .
#1 - Elf - I like so many parts of this movie, but I think my favorite is when he first gets to New York and is so innocent. And then when he makes breakfast consisting of spagetti and syrup. 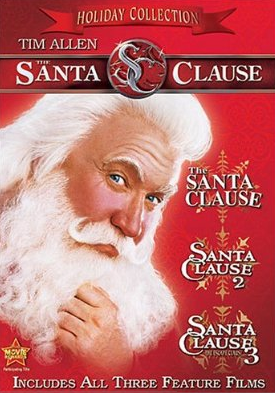 *These two movies below would be in my top ten Christmas movies, but not sure if they count, so I'm giving them an honorable mention. Edward Scissorhands - I know this is more of a Halloween movie, but remember when he creates snow for the girl? Have you seen any of these? What are you top picks for the Holidays? 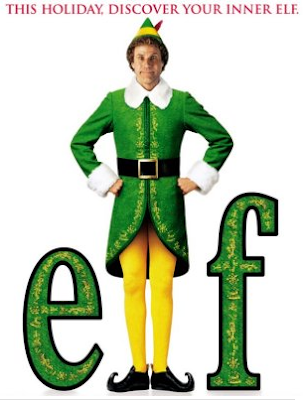 elf is my favorite to!! i watch it at LEAST 12 times during christmas time.. my favorite part is when she's like don't look!!! get out and he shuts his eyes and runs right into the lockers!! !